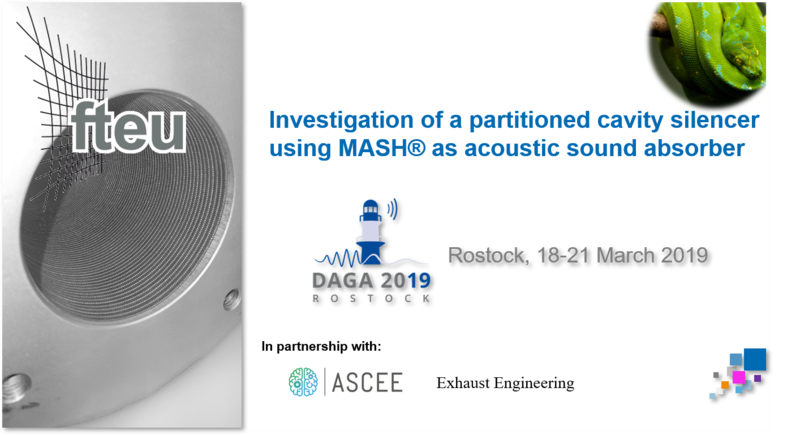 Also in this year, the latest development results with our MASH® (Material Absorbing Sound and HEAT) will be presented at DAGA 2019, in Rostock, 18-21 March 2019. Following our presentations in the previous two years, we are presenting the investigation results of a partitioned cavity silencer using MASH® with our partners ASCEE and Exhaust Engineering.  With these developments we are now able to offer customer-specific solutions for fibre-free MASH® sound absorbers, achieving absorption and process efficiency at the same time. Learn more about MASH® or contact us regarding your project.